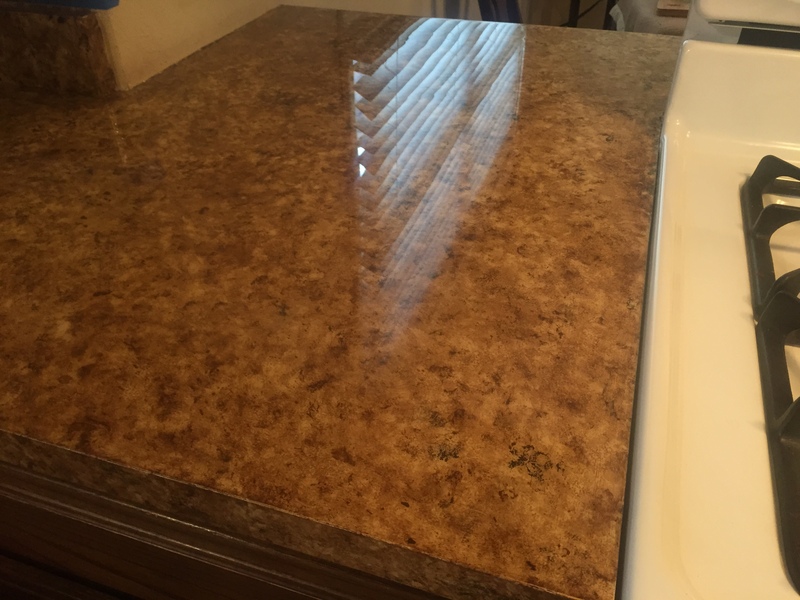 Protect your kitchen countertop for many many years to come. 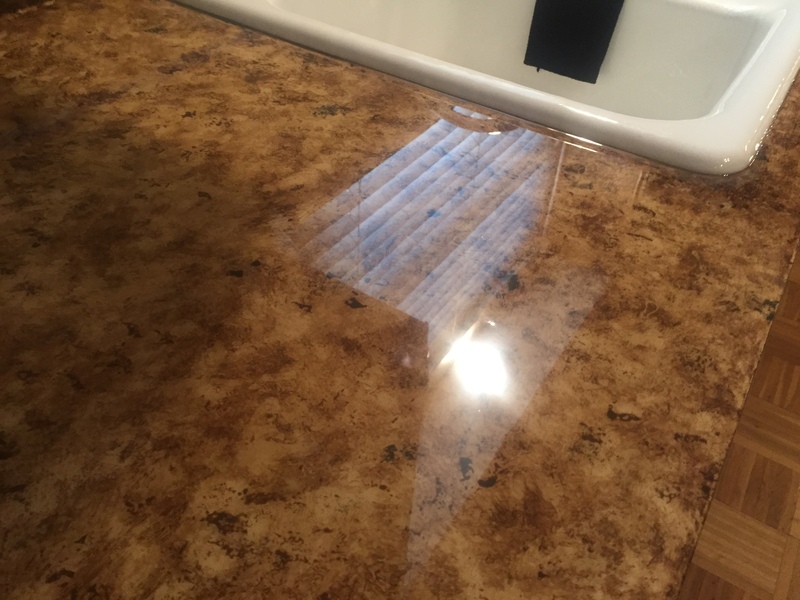 Painted surfaces, dull surfaces, or porous surfaces are sealed in odorless 2-part epoxy, that dries smooth as glass, and hard as rock. This is the thick clear stuff you might find on a bartop. Often, items like photos and pennies might be found be embedded inside the surface. 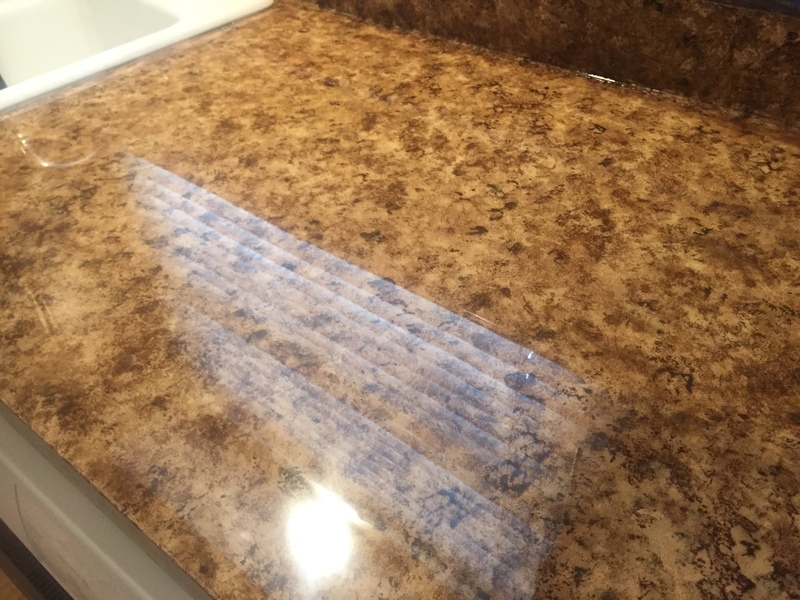 A great hard shell seal for your countertop! Average size kitchen is up to 50 square feet, and can be completed in one day for $580. 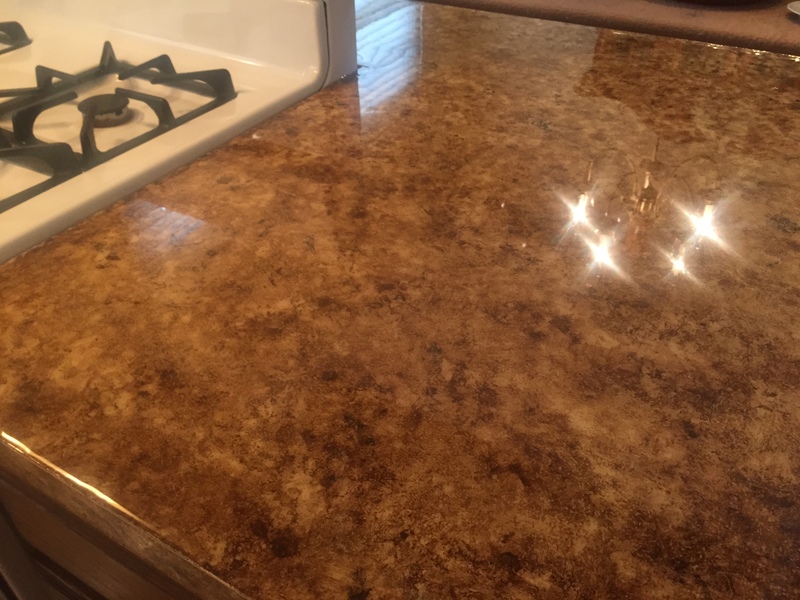 Larger kitchens, repair, or embedded items require a custom estimate. Please use the form below to provide details about your project.